Minimum quantity for "Official L.O.L. Surprise! 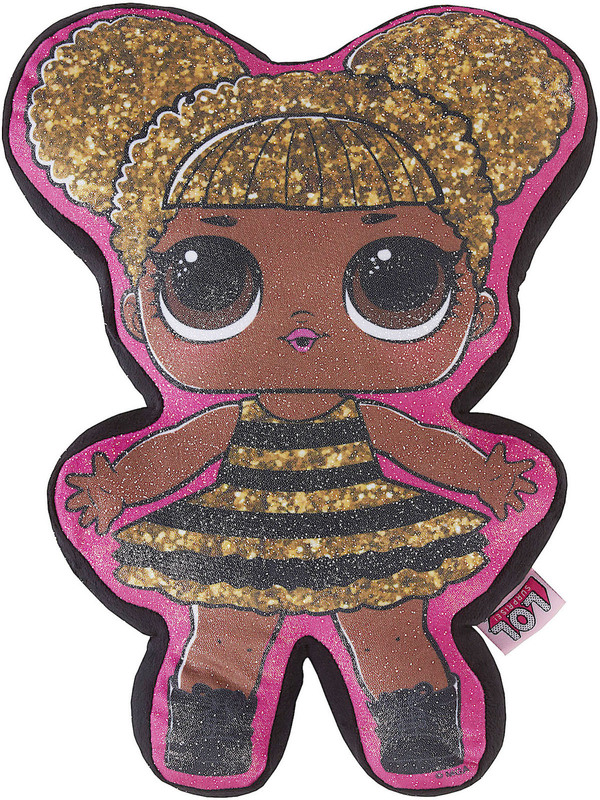 "Queen Bee" Character Plush 3D Shaped Cushion - 11533" is 1. These gorgeous character 3D cushions are a must-have for any L.O.L Surprise fan and a great addition to any themed bedroom or playroom, the cushions are pre-filled with an image of LOL Queen Bee to the front and to the reserve black velour.